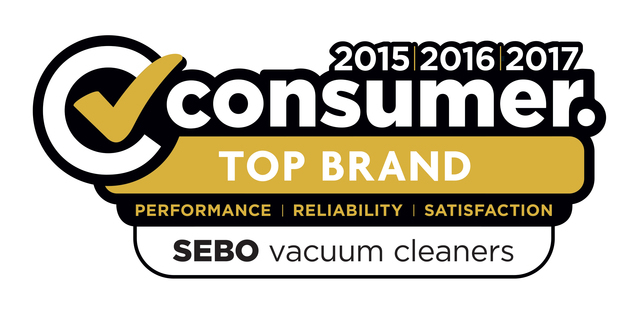 SEBO vacuum cleaners regularly come top when tested against other well known brands. The Plus X Awards - honour manufacturers for the quality advantage of their products. PLUS X AWARD 2007: The SEBO AUTOMATIC X4 and the SEBO AIRBELT K3 VULCANO were awarded the PLUS X seal. 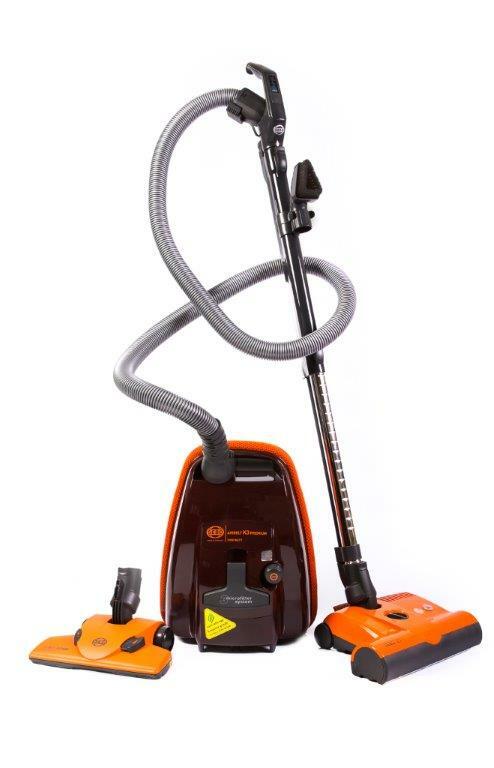 In the course of the biggest European technology-contest a jury of renowned trade experts and journalists chose the AUTOMATIC X vacuum cleaner from SEBO in the category “Innovation”. The new SEBO AIRBELT K3 VULCANO convinced the jury in the category “Ease-of-Use” just like the SEBO FELIX 1 PREMIUM in 2006. 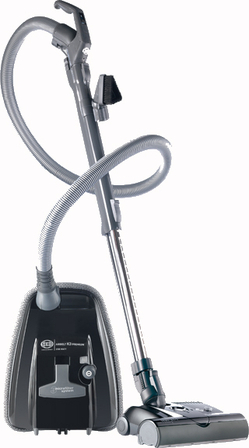 The canister cleaner has been highlighted especially for features such as the unique textile air belt, the innovative SEBO KOMBI with its swivel neck and the high-grade three-step S-class filtration system.